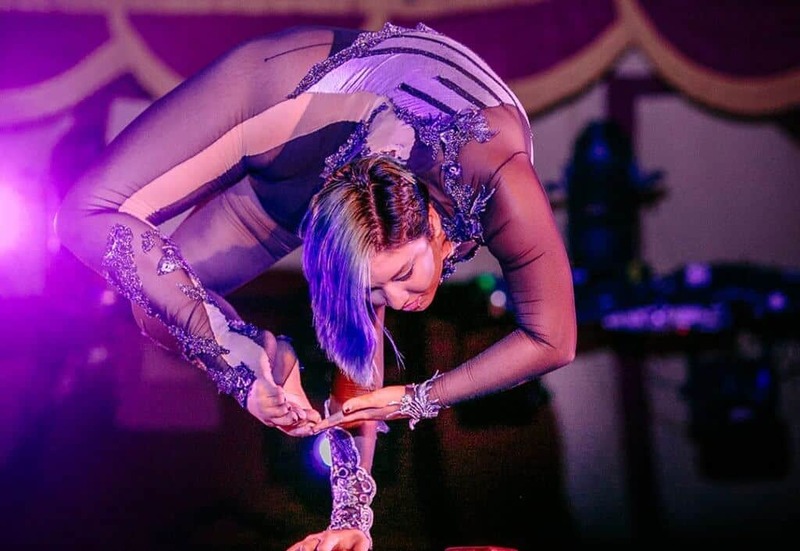 Join us for this special one night event for the Hot Winter Fun Big Show! Get a taste of Branson and see what we have to offer. 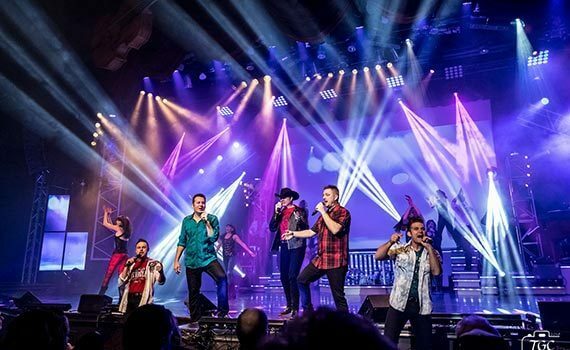 This one “Big Show” will lead you back to Branson time and time again! 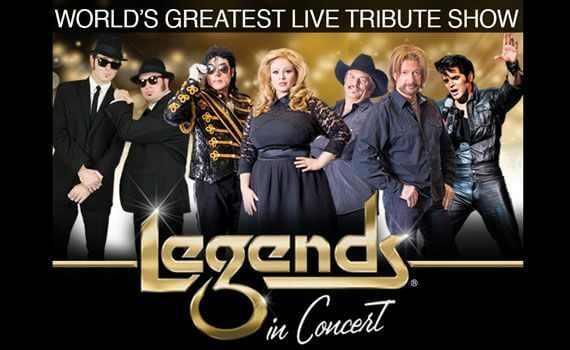 Branson artists include – Hughes Music Show from the Hughes Brothers Theatre, Legends in Concert Branson, Grand Jubilee and Down Home Country from Grand Country Music Hall.